The non-profit Low-Power FM (LPFM) community radio station WFAQ-LP FM, anchored in Mukwonago, will conduct a Live Remote broadcast on Saturday, April 1st from noon until 4 p.m. at the Goodwill Store & Donation Center in Pewaukee. Spring Sale! Spend $25 Save 25% - Saturday Only! Take 25% off any purchase of $25 or more this Saturday, March 25th at Goodwill! The Goodwill Sale from Bon-Ton is March 15th - April 1st. During that time customers will receive a Goodwill Sale coupon for every item they donate at any Boston Store, Younkers or Carson Pirie Scott. 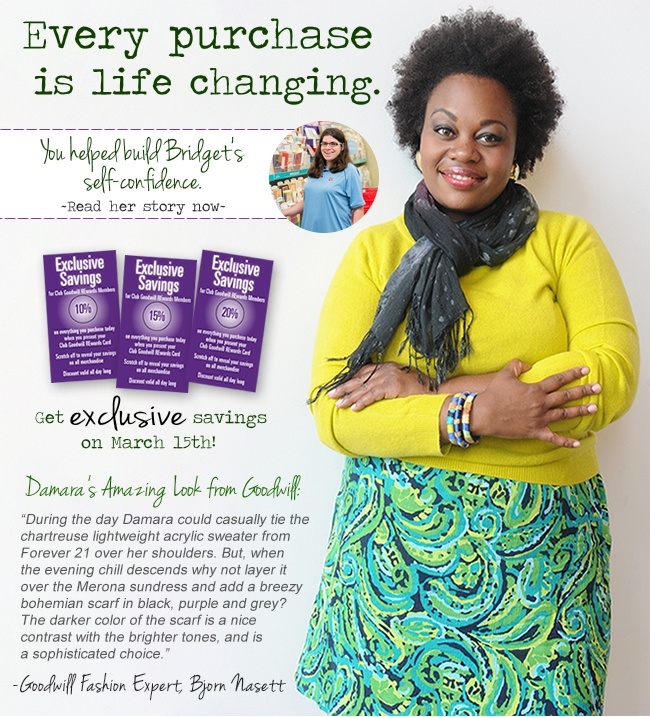 And, as an added bonus, donors will receive TRIPLE coupons for each donation made between March 15th-21st! Goodwill's Ultimate Upcycling Contest is Going on Now! Here's you chance to show your mad skills and be named Goodwill's "Ultimate Upcycler." Use your imagination to create the winning project, but make sure that 75% of your materials are purchased from Goodwill. Whether you have a knack for textiles and fabric, mechanicals or hardware, use those skills to convert an item into one of higher quality or different use. After all, that's what upcycling is all about! Our Donation Center at N112 W15800 Mequon Rd. in Germantown will be closing on March 29, 2017. 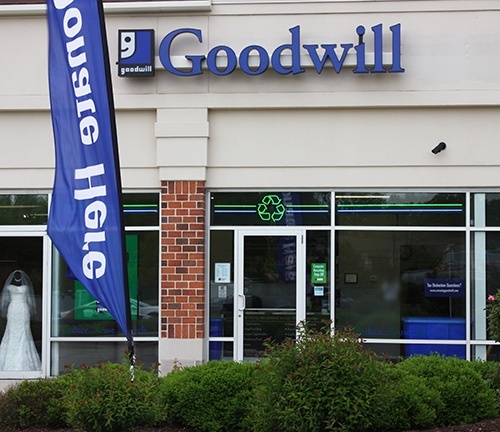 We look forward to serving you at our nearest Goodwill Store & Donation Centers!